For any takeaway shop, café or food truck that is looking for an alternative to purchasing large quantities of branded takeaway packaging, Trodat's takeaway food packaging stamps are the solution. Customise a stamp with your logo and simply stamp it onto blank boxes, cartons or bags. This stamp is ideally suited for medium to large imprints. 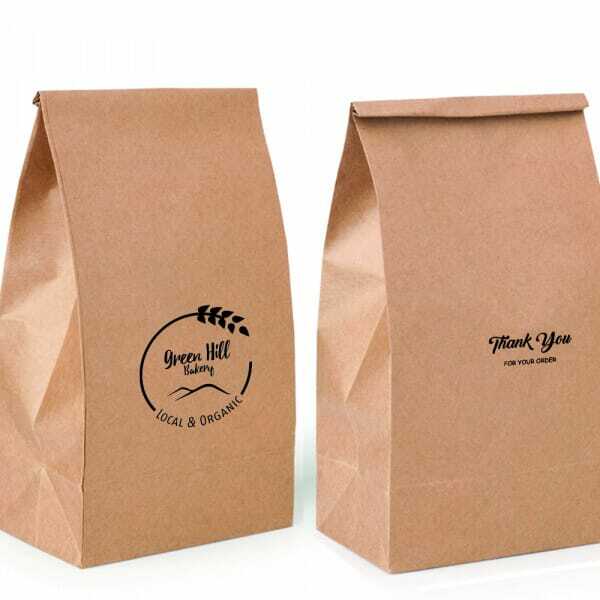 Perfect if you are looking to stamp your logo on medium sized carrier bags, pastry bags or boxes for sandwiches, salads or chips. Customer evaluation for "Takeaway Packaging Stamp - Medium Logo"